CleanBoost EP2 Mettle Plus Grease (400 lb) - ON SALE! 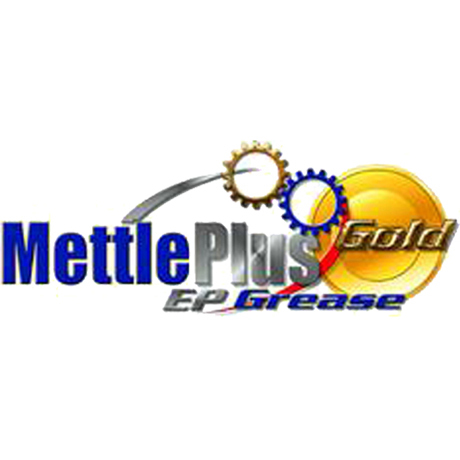 Get a 400 lb drum of CleanBoost Gold EP2 Mettle Plus Extreme Pressure Grease by Combustion Technologies, a lithium complex grease made to give excellent lubricating qualities over a wide range of temperatures. EP2 Mettle Plus is designed to “always stay in place” under the worst operating conditions of water-dirt-mud.